Are you interested in financing, or acquiring oil and gas assets? The industry is booming and there can be a lot of upside for savvy investors. The first step is to understand the mineral rights worth of the property you’re interested in. Here are a few pointers for the valuation process, if you’re looking to strike it rich in the black gold market. Slow and Steady Will Not Win this Race. The US onshore oil and gas industry is hot right now. Companies are hustling to trade, acquire, and divest assets to better position themselves for success. Prudent investors need to evaluate the deal quickly, or they risk losing out on the opportunity. Waiting weeks or months for an accurate valuation is just not cutting it anymore. The early bird gets the worm. The quicker you can make an informed decision, the better your odds of acquiring that prime acreage. Do It Fast. But Do It Right. It is crucial that the valuations of oil and gas assets are accurate. Valuations are used as the basis for determining a fair offer price. In a bid scenario, if your valuation is inaccurate you may end up overbidding or losing to competitors. Similar to home ownership, If the appraisal undervalues your property, you may accept a low offer based on inaccurate information. Do it right. Make sure well information and production data are QC’d. Verify that the production forecast makes sense, and industry-accepted reservoir characterization methods were used to determine optimum well density. It is all in the rock properties. The production potential of oil and gas wells are limited by rock quality. The geologic properties, of a target formation, can change dramatically over a few short miles. What a neighboring deal sold for is a good data point, but can be misleading. Obtaining geologic advise from an expert, in the area you are evaluating, will greatly increase the accuracy of your valuation. Ensure the data being used in the valuation is accurate and up-to-date. Specifically, make sure the wells on the lease schedule exist and are producing. You would be surprised to know that many lease schedules include wells that are dead or do not exist. These “dead” wells no longer produce oil or gas, and therefore do not contribute to the revenue stream, however they do cost money to plug and abandon (P&A). Requesting unbiased work, whether it be a production forecast or reservoir characterization, is just good business. Sellers and buyers have different end goals, and the numbers can be skewed to benefit either side. A sellers package may include inflated forecasts and wells that have not been drilled. If you are the buyer, instead of allowing the sellers valuation package to influence your decisions, it is a best practice to perform your own valuation. It is also common to hire a non-biased third party to consult or perform the valuation. Geology, completion technique, commodity price, and ownership percentage are the key drivers influencing the economic analysis of an oil and gas asset. Focus 80% of your effort on ensuring these numbers are accurate, and 20% on the rest. Operating costs may take weeks of work to dial-in from 50% to 90% accuracy, but will result in a minimal impact on the economic result. The commodity price, however, has a much stronger effect on the economics, and is fluctuating daily. Stay focused on the key drivers to see the greatest effects on your bottom line. If you have any additional words of wisdom to contribute to this topic, we would love to hear them. Feel free to comment below, or email us directly. Yoann Hispa is CEO and founder of PetroValues. He is past-President of Optimix Energy Corp where he worked as COO for Private Investors, Private Equities, and small E&P companies. 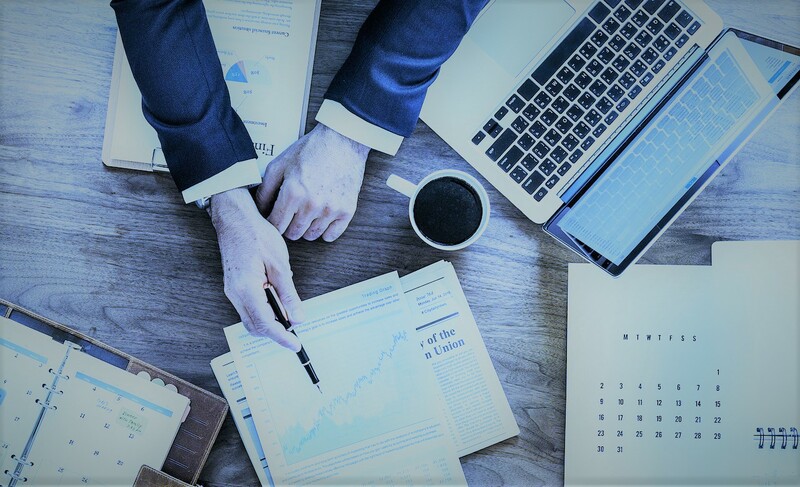 His role included advising in oil and gas evaluations, acquisitions, divestitures, and drilling operations. Yoann has 15 years of experience in the oil and gas industry in an array of technical disciplines ranging from Geoscientist to Reservoir Engineer. While at Anadarko Petroleum Corp, Yoann worked on unconventional US Onshore assets, in International Exploration, and as Technical Team Lead of Wattenberg’s development. 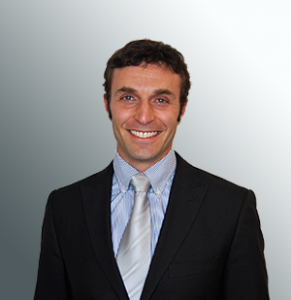 Yoann holds an Executive MBA from the University of Colorado, an MS in Petroleum Eng. from the University of Texas at Austin, an MS in Geomechanics from the University of Birmingham (UK), an MSc in Civil Engineering from ESTP (Paris, France), and a BS equivalent in Math/Physics. Yoann speaks fluent English, French, Spanish, and Czech.